In an effort to improve competition within the shopping auction, Google has implemented a thorough training and certification process in order to certify accredited comparison shopping partners. As an official partner we have in-depth knowledge of technical setup and campaign management. We are perfectly placed to help retailers and advertisers make the most of Google Shopping ads, reaching millions of potential customers each day. The only change in the customer journey is the link in Shopping advert where it says ‘by Google’ will change to the comparison site brand name. Where will my Productcaster ads show on Google? There is no change. Your Shopping ads placed by Productcaster will show on Google search results page and the shopping tab. To avoid user confusion, they are also shown on the Productcaster website. All Comparison Shopping Sites, including Google Shopping, have the same opportunities to place ads on your behalf on Google general search results pages. No ad space is reserved for any particular Comparison Shopping Site. Will the customer not be able to click directly to the retailer? The customers’ journey will remain completely unchanged, they will go straight through to the product page of the retailer if they click anywhere on the Shopping ad. The only change being the link in Shopping ad where it says ‘By Google’ will change to ‘By Productcaster’ – our comparison site brand name, if people click on this link as happens now they will be directed through to the Comparison Shopping Site in these examples either to the Google Shopping page or the Productcaster CSS website. If people click on the ‘By Productcaster’ link you are not charged for this. Google do their best not to show multiple instances of a product from a single merchant. 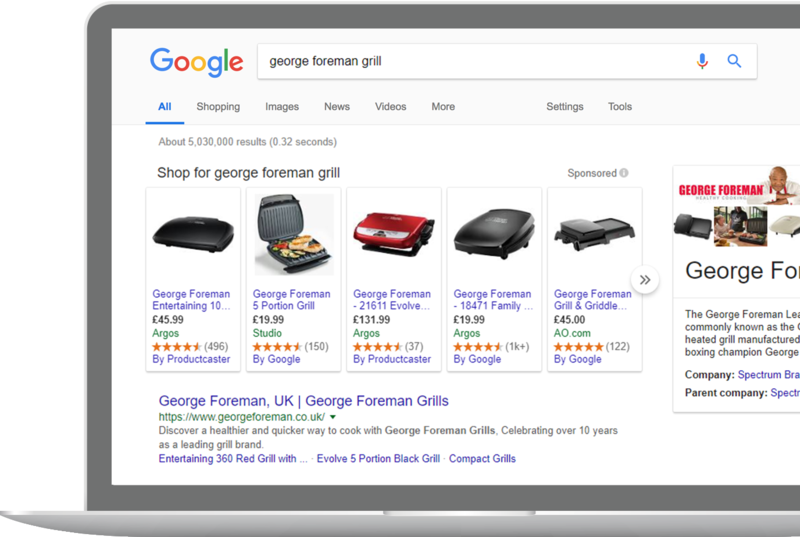 If Google identifies that the same product from the same merchant has been uploaded by several Comparison Shopping Sites, they only show it once in the ad unit. Different products from the same merchant can appear via several Comparison Shopping Sites in the same unit. For example, if a user searches for running shoes, one model of running shoe you sell may appear in an ad from Comparison Shopping Site A while another model appears in an ad from Comparison Shopping Site B. The CPCs paid by the winning Comparison Shopping Sites also do not increase in such a scenario because a merchant is never second-priced against itself.